You, your family, and your friends are in for a delightful day as the Valley of Cincinnati hosts a day for families and friends at Stricker’s Grove. Get ready to enjoy an 18-hole mini-golf course, arcade games, roller coasters, skee-ball, horseshoe pits, a baseball diamond, and lots more at this fun-filled program. We are inviting Lodges to join us this year for this fun day. Stricker’s Grove is a family-owned and operated, private amusement park. It is located at 11490 Hamilton-Cleves Rd., near Ross, OH, in Crosby Township, just north of Cincinnati. 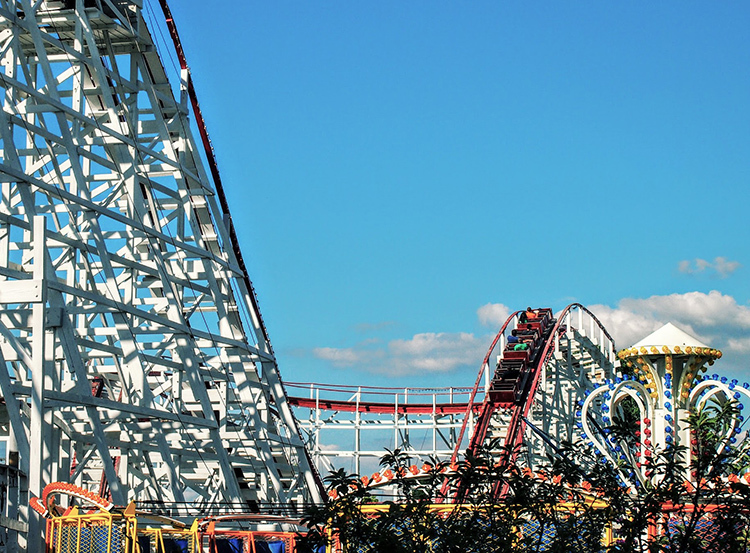 It’s home to the Tornado and Teddy Bear roller coasters that are the only two wooden coasters in Hamilton County. For more information about Stricker’s Grove, visit strickersgrove.com.